Satisfy your dog’s natural urge to chew with a Pressed Rawhide Bone. 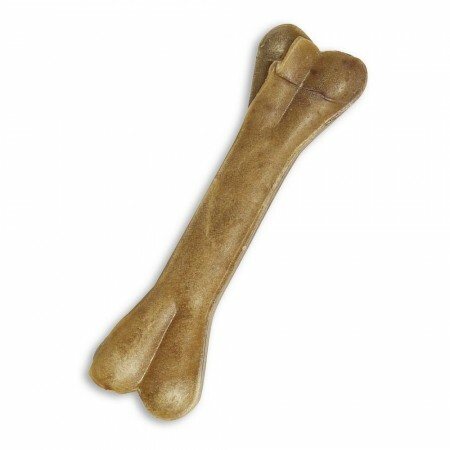 These bones are 100% natural, made from tightly compressed layers of rawhide for a flavour dogs crave. These pressed bones are filled with 100% pure tripe and pizzle. 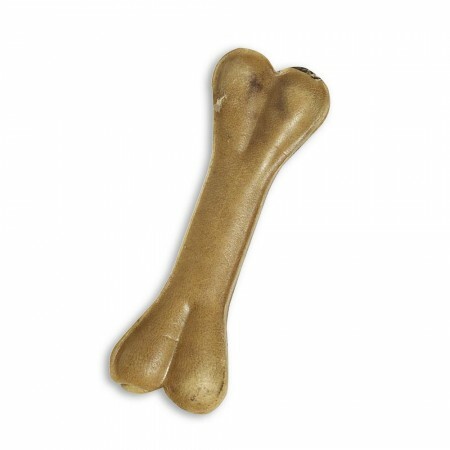 A high protein snack that help support your dog’s dental hygiene while chewing. Natural beef tripe compressed into a bone shape. 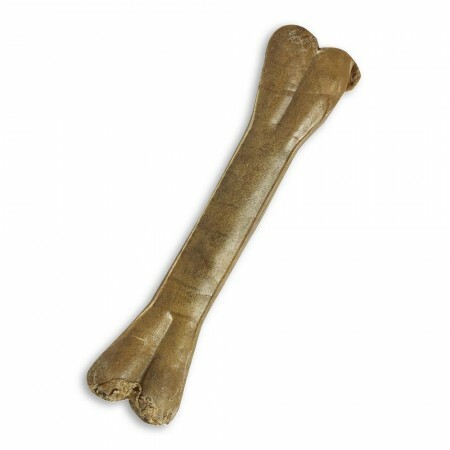 Our Pressed Bone Tripe is a tasty treat from all-natural ingredients. Dogs love the strong smell and taste of tripe. Tripe is a very good source of protein giving your dog the energy they need to live a healthy and active lifestyle. The combination of tripe and rawhide gives long-lasting entertainment and a healthy way to satisfy your dog’s natural urge to chew. 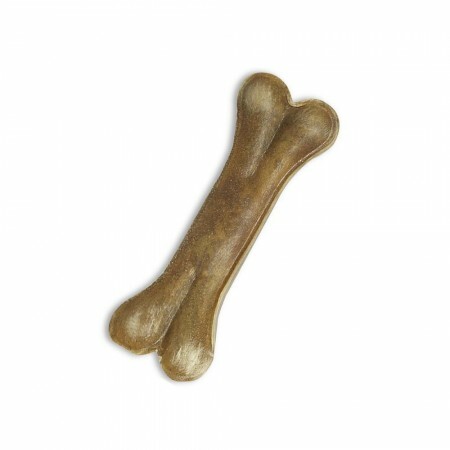 Provide a natural and satisfying flavour that your furry friend will love with Pressed Bone Pizzle. 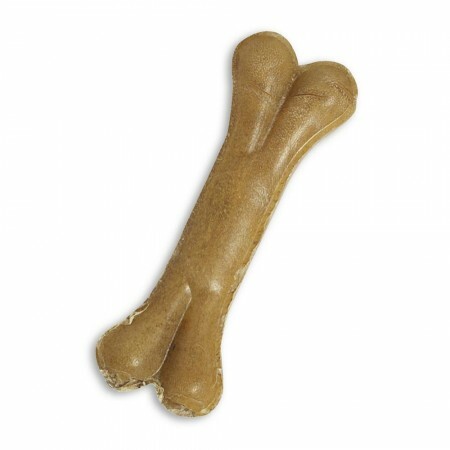 Dogs will spend hours gnawing at this yummy treat. Full of meat, high in protein, low fat chews that contain zero grains, gluten, sugar and salt. The 100% digestible Pressed Bone Tripe and Pizzles are available in four different sizes that suits every dog.